Rachel has found her voice. After years of homelessness and hardship, learning to speak for herself is something she takes pride in. She’s always written poems and prose, but now Rachel is able to tell her own story. ‘I’ve never been able to speak up before. I’d always hide and not really stand up for myself. People would push me around and I’d stay silent but now I don’t let that happen. I tell people, ‘that’s wrong…stop’! I learned from the workers at BYS that it’s okay to stand up for yourself; it’s okay to tell people, ‘no’. Now I can actually have a conversation with people. Back then, it was hard to get a word out of me. I was too scared to speak. I was too troubled to even make time for friendliness. [BYS gave me] a lot of encouragement and support…telling me that I can do this, pushing me to do it, but knowing my limits as well. Since being connected with BYS I’ve had so much support and encouragement. I’ve been able to get on my feet. I’ve been helped with budgeting and even being driven places. When I became homeless they were supportive the entire time. 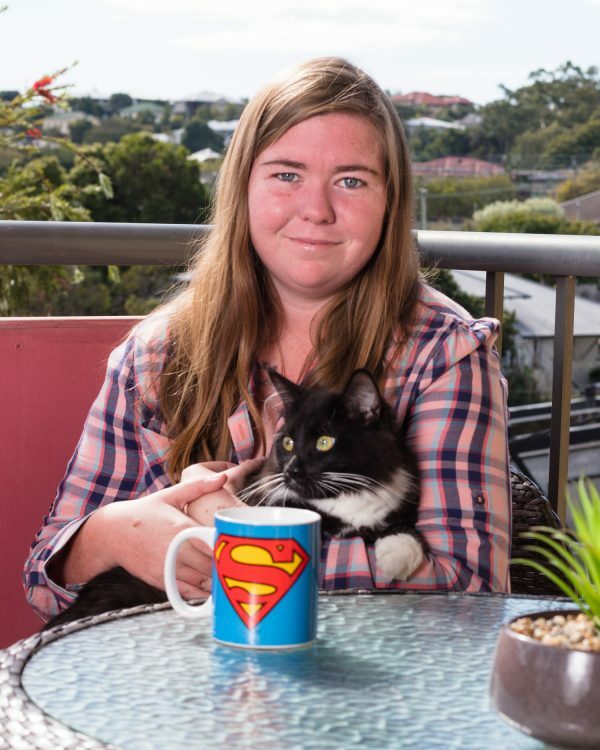 They helped me straight away…they found me a place called Nundah House where I stayed for almost a year. Then I transitioned to here. They said, ‘You’re not going to end up on the street’.